Grab your friends and family because it’s time to dance! The biggest music video game franchise of all time is back*, with over 60 million units sold**. 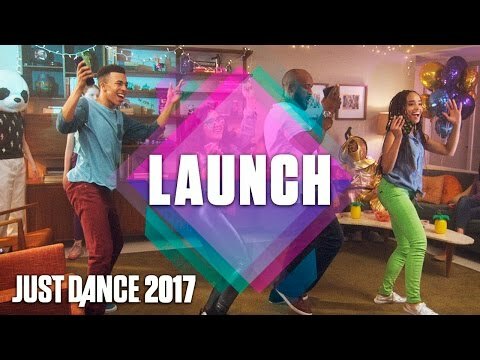 Just Dance 2017 brings you over 40 new tracks, six game modes, updated content all year long and access to 200+ songs through Just Dance Unlimited! 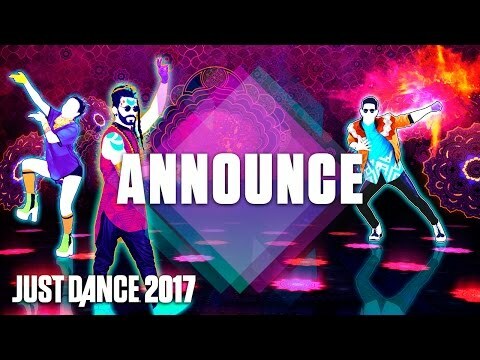 3-month trial of Just Dance Unlimited included (PS4, Xbox One, Wii U, PC Digital). …and many more to be announced this summer! PC Game contains Denuvo (https://www.denuvo.com/) and VMProtect (http://vmpsoft.com/support/user-manual/introduction/what-is-vmprotect/) anti-tamper technology. © 2016 Ubisoft Entertainment. All Rights Reserved. Just Dance, Ubisoft, and the Ubisoft logo are trademarks of Ubisoft Entertainment in the US and/or other countries. Nintendo trademarks and copyrights are properties of Nintendo. “PS3” is a trademark of Sony Computer Entertainment Inc. “PS4” is a trademark of Sony Computer Entertainment Inc. Xbox 360 is a trademark of the Microsoft group of companies and is used under license from Microsoft. Xbox One is a trademark of the Microsoft group of companies and is used under license from Microsoft.